We need to create a distinction between a brand (Twitter) and a medium (online communities). Twitter, Facebook, LinkedIN, etc are all brands. It’s clear that customer service needs to expand from the traditional media — in-person, phone, snail mail — to the newer, “social” media. Agreed, Alan. Where I wrote “Twitter” in the post above, it is really “Social Media, Online Communities”. 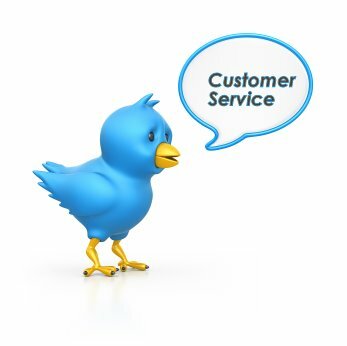 I took that liberty primarily because the inspiration came from #custserv discussions where we were talking specifically about Twitter. The discussion in the chat was on weather it was “expand” (as you wrote) or “replace overtime”. I am with you that online communities add a new channel with its own utility, strengths and capabilities. But, my argument in the discussion, not necessarily a channel that can carry all the stages in the deliver of customer service.